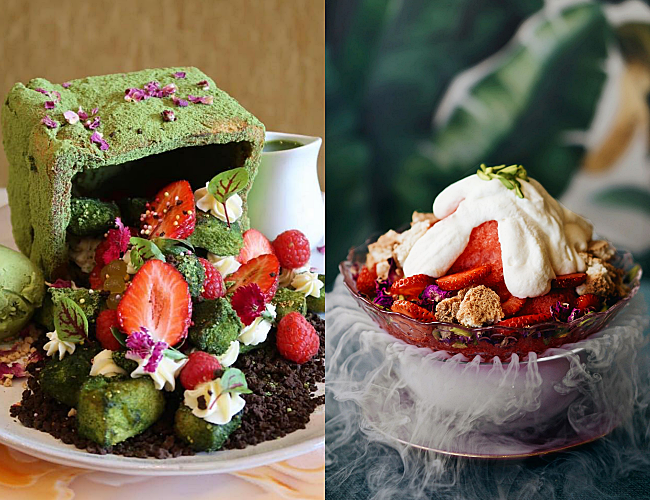 5 More Cafes in Sydney to Experience Food with a Twist! Hopping on to the Butterfly Pea Flower trend is newcomer Valet by V Lounge, serving up their show- stopping Beach Balls – deep-fried sweet potato mochi balls paired with a blue butterfly pea flower custard as the dipping sauce – the embodiment of a summer beach on a plate. 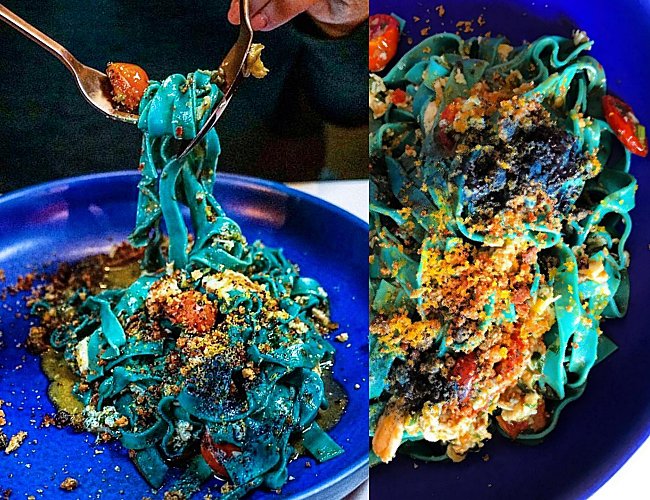 To differentiate itself, this playful café is also introducing their liquid nitrogen infused Tiramisu bingsu and their udon topped with salted egg curry sauce that is both delicious and picture-perfect. With that, this modern Pan-Asian cafe is not only bringing Cabramatta a wide array of decadent dishes, but also the new kid on the block for Instagram lovers. Located in Sydney’s suburb of Chatswood, the kitchen of General Chao is not only busy preparing decadent culinary creations such as their Jasmine tea smoked duck dumplings and crispy caramelised pork belly salad, but also focusing on perfecting their in-house XO sauces. Featuring flavours such as black truffles, abalone, dried scallop and shrimp, jamón and gold leaf, the XO sauces are a perfect accompaniment to the dishes. Not forgetting the dessert lovers, indulge in an intriguing Shanghai Banana – a fried banana wrapped in crispy egg noodles served with coffee caramel and stem ginger ice cream, blending the flavours of east and west. For something quirky, knock yourself out with their Thai green curry ice cream. 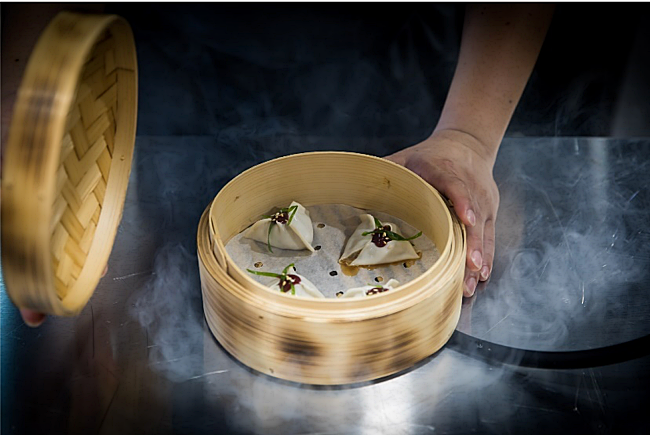 Taking inspiration from street food of pan-Asian countries and preparing it with Western techniques, General Chao is definitely a go-to on days that you would like to tantalise your taste buds. Mark + Vinny’s. 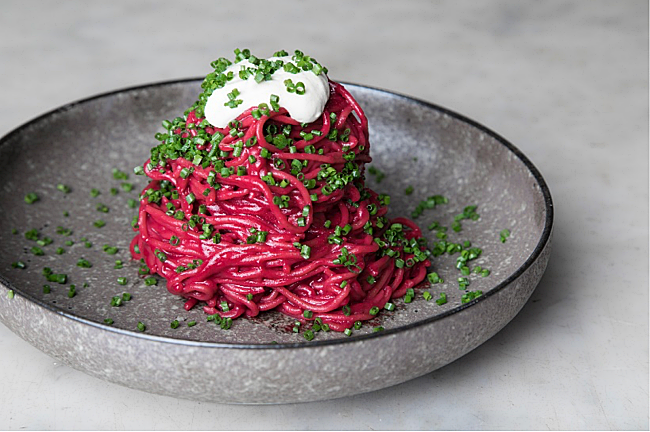 This intimate restaurant has a menu full of surprises that will tantalise your senses – from a neon-blue spirulina tagliatelle made with a nutrient-dense powdered alga topped with blue swimmer crab, bottarga and pangrattato, to a ruby-red beetroot spaghettini paired with truffle and cashew crème faiche and a charcoal-black bucatini finished with a vegan sweet potato “egg yolk”. With a full menu of over 50 spritzes to offer, wash your meal down with a drink, or two. Perfect for the adventurous health-conscious millennials, this gem is the place to be. Over at Speedos, you’re certainly not short of Insta-worthy opportunities, but the one that takes the cake is their Caramelised Banana and Chia Vegan Pancakes – a mouthwatering stack of three fluffy pancakes, topped with poached berries, fig, pistachio crumble and maple syrup. For a lighter but equally yummy option, try their Raspberry, Lime and Ricotta Hotcake, a drool-worthy combination of fig, semolina, strawberry, pistachio ice cream, rose and lime reduction. Taking up residence in Bondi’s trendy north side, Speedos Café is a favourite among locals and those just visiting. 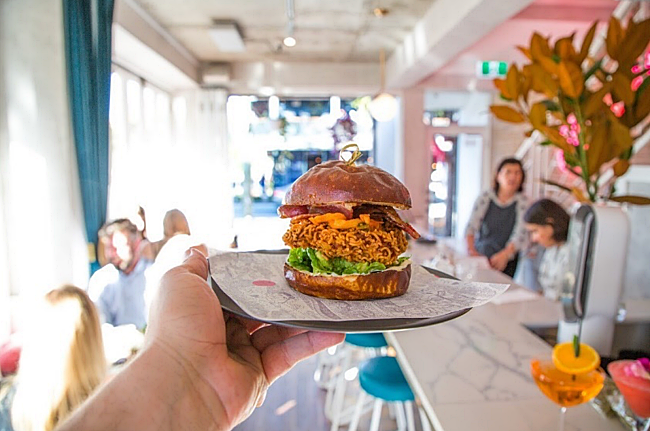 Cuckoo Callay has surely established a name for themselves with their very own Mi Goreng chicken thigh burger – packed with maple bacon, house-made kimchi, avocado and coriander aioli on a potato burger bun. That’s definitely one way to do a burger right. This very café is the brainchild of two minds not content with providing a location for die-hard coffee lovers, nor subsidising Sydney’s impressive café eateries – but bringing together the perfection of both. You’ll find the ‘Pimp Mi Goreng’ at both outlets. 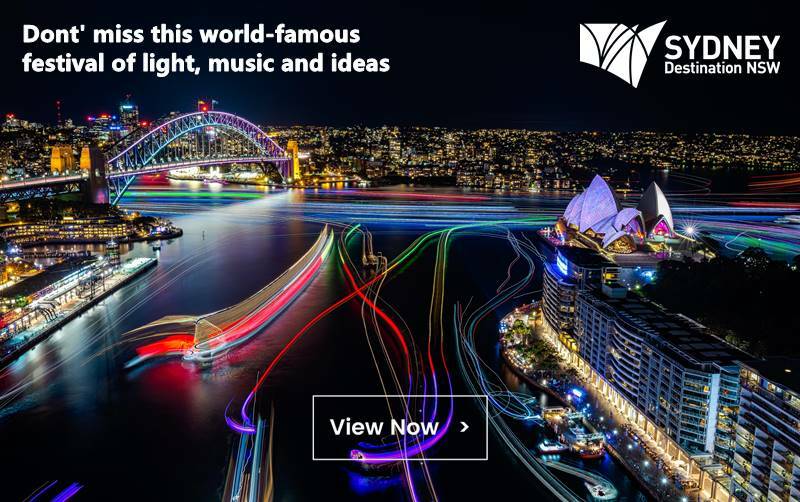 Do compare your flight tickets here first to ensure the best flight deals!